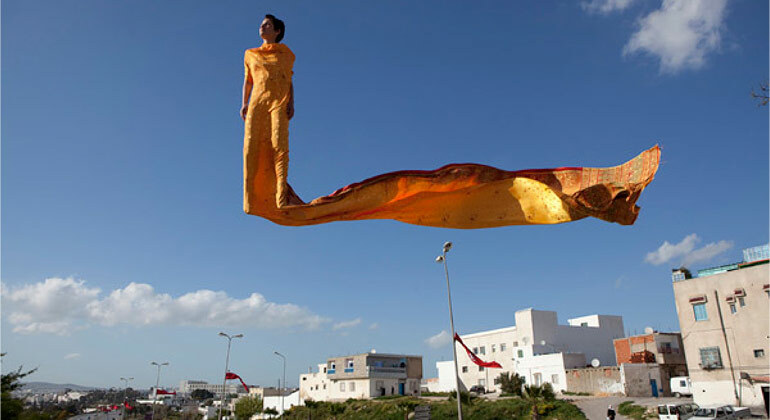 KB17 is Pakistan’s largest international contemporary art event that will take place every two years in Karachi. This October, over a hundred and forty artists from Pakistan and across the globe will respond to a common theme: WITNESS. Art Critic and Cultural Interventionist Niilofur Farrukh is the CEO of KB17. 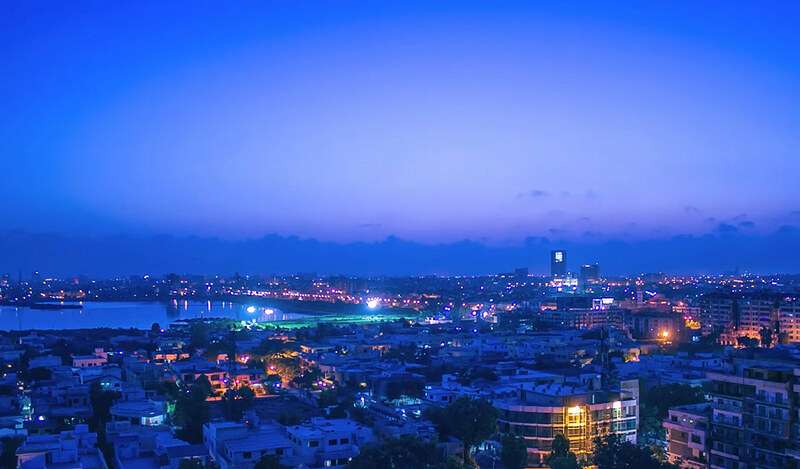 Unburdened by a canon, Karachi is instead distinguished for a persistently altering memory. A maritime metropolis that embraces independent thinkers, like the Modernist Masters of the 1950s, and with three major art schools and one of South Asia’s most dynamic art gallery circuits, it is among the Art world’s best kept secrets.